Our summer leagues start the first full week of June and are 10 weeks long. Leagues are on Tuesday, Wednesday, and Thursday nights starting at 8p. 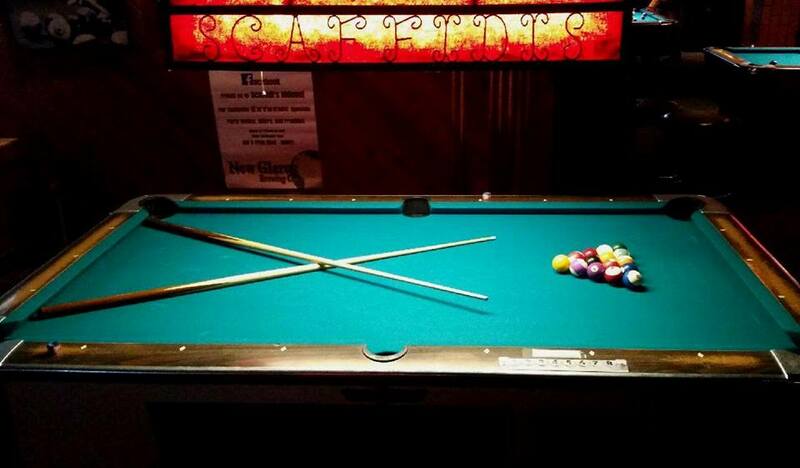 Pool leagues begin at 8pm and cost only $5/week. Each team consists of 3 people. Our fall leagues begin in October and go through the beginning of April. Leagues are on Tuesday, Wednesday, and Thursday nights starting at 8p. If you cannot fill an entire team we are more than happy to help you fill one! If you are interested in joining our pool leagues please contact us through Facebook, phone, or by stopping into the bar. We will need your name, phone number, potential team members, and the day you are most interested in playing. Open pool to 7 pm everyday and all day Monday!